We accept payment via Paypal and credit card from this website. Keep track of us on Facebook and Instagram. We have a range of Christmas cards presented in a packet of 10 different designs and 10 envelopes. This years designs comprise a selection of previous years designs. Click here to view and order. 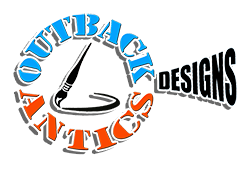 Jim Moll of Outback Antics has been recording country life since he could draw. 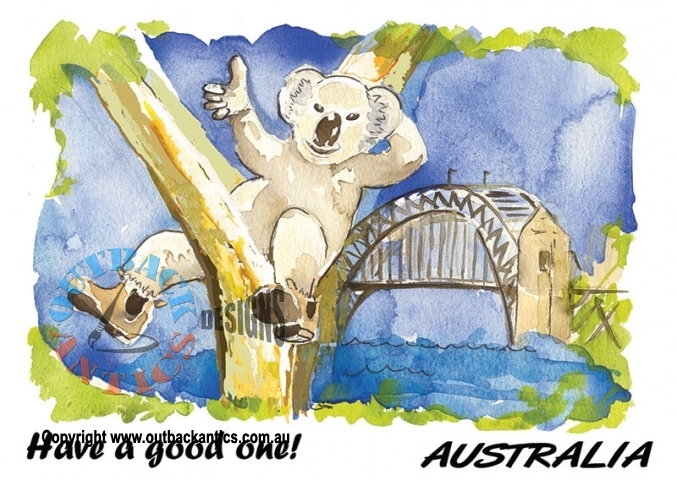 It was Jim's disappointment with tacky Christmas cards that became the launching pad for Outback Antics, a design business which specialises in Christmas and greeting cards, custom souvenirs, stationery and custom artwork. 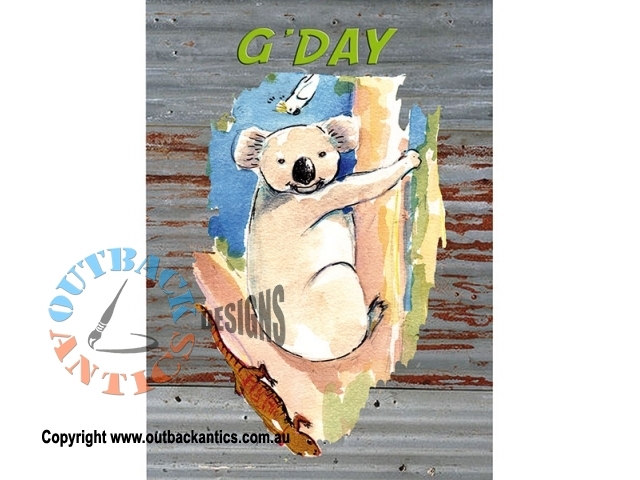 Based in north eastern Victoria, all products are designed and printed in rural Australia. 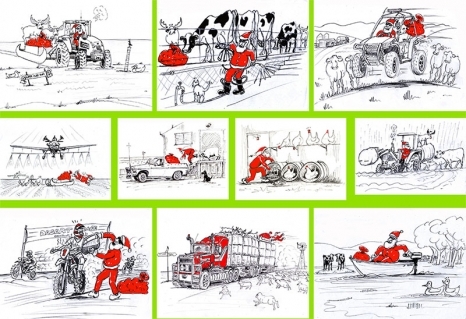 Jim’s designs depict a humorous side that country people can especially relate to. Custom artwork is a specialty, with designs ranging from chooks to dirt bikes at full speed. 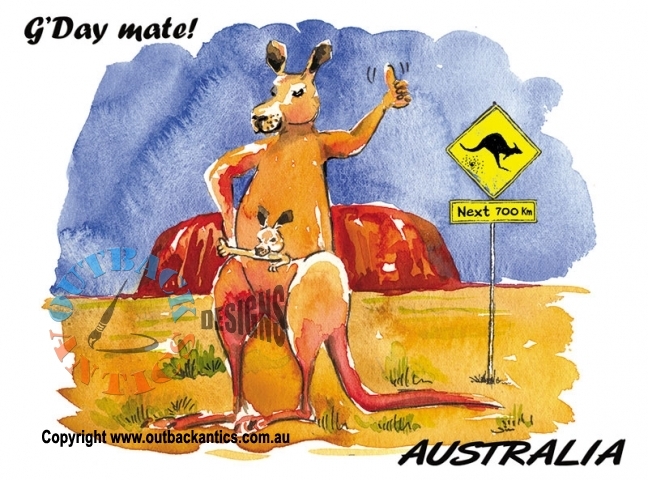 Design inspiration comes from travelling and working in agriculture, and everyday funny (and the odd..) moments! We hope the designs put a smile on your dial. Click on the links to download our latest catalogue and wholesale order form.